Lisa received her earliest training from Sue Scheffler-Savage in Auburn, MA, later on studying with Shirley Benjamin – former director of the Performing Arts School of Worcester, Lucy Johnson-Fitzgerald and Eleanor Thompson. She continued her studies with Sydney Leonard and E. Virginia Williams, founder and director of the Boston Ballet Company. She has appeared with the Boston Ballet in The Nutcracker and Sleeping Beauty. She studied with such well-known artists as Mark Morris, Jean Pierre-Bonnefeus, and Robert Barnet. Lisa has been a member of The Dance Prism and has danced the leading roles of the Dew Drop Fairy, Snow Queen and Sugar Plum Fairy in The Nutcracker, Alice in Alice in Wonderland, and Autumn Fairy in Cinderella, as well as the leading role of Cinderella. She has performed in contemporary ballets with the Dance Prism as well. 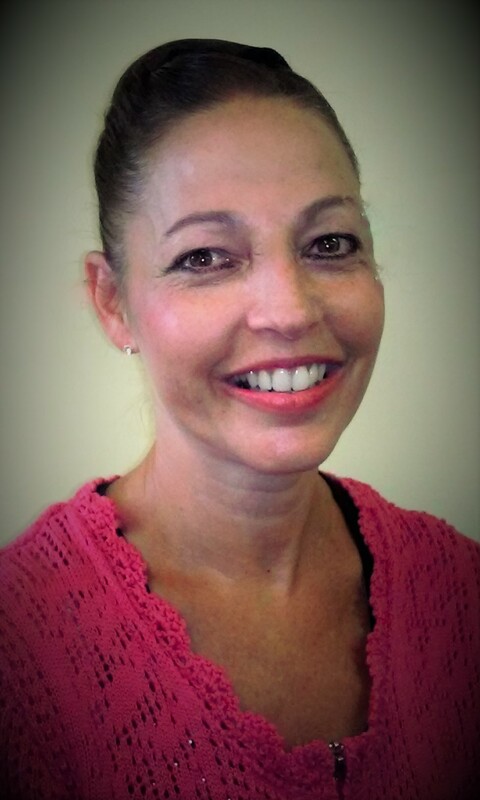 Lisa is certified to teach through a testing procedure by Dance Masters of America and is a member of the National Dance Teachers Association. She has also been a judge for several seasons of dance competitions for Olympic “Miss Dance.” Lisa and her husband Mike live in Thompson with their two sons, Jon Michael and Jesse, and their daughter, Kendralyn. Lisa is very excited to start her 12th year of teaching at The Putnam Dance Center!